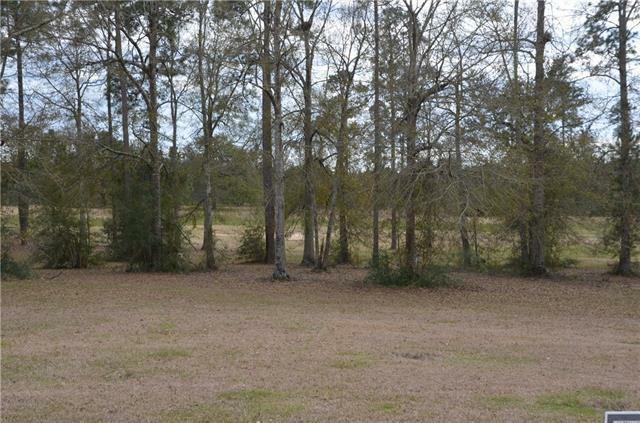 Great lot located overlooking fairway and green of #5. 100+ ft. above sea level 3500+ acres of lakes and natures preserves. Gated community with award winning golf course, 4 tennis courts, community pool, fitness center, community garden, fishing and much more. It's not just a community it's a way of life.